Your search has ended here! 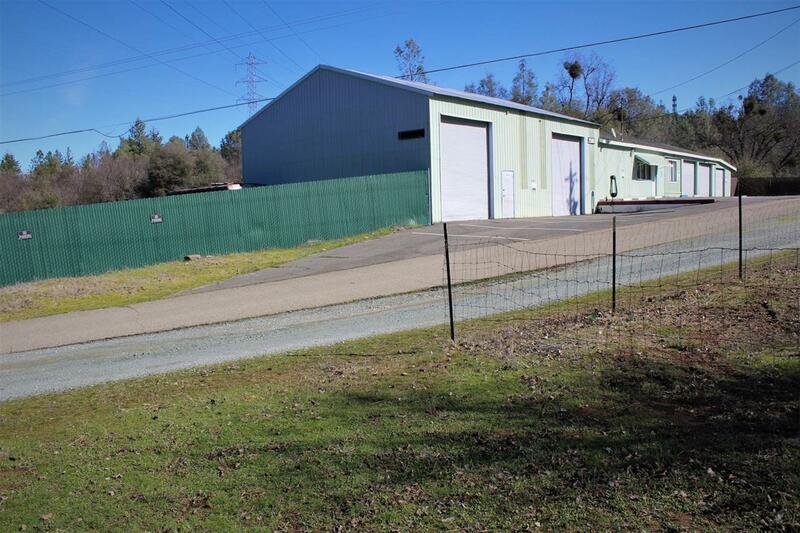 Attention wineries, breweries & anyone looking to expand their horticulture, agricultural, aquaculture or ranching business in sought after Placerville & El Dorado County! One of the most incredible opportunities to hit the market today with views galore and perfect for all the local entrepreneur enthusiasts! 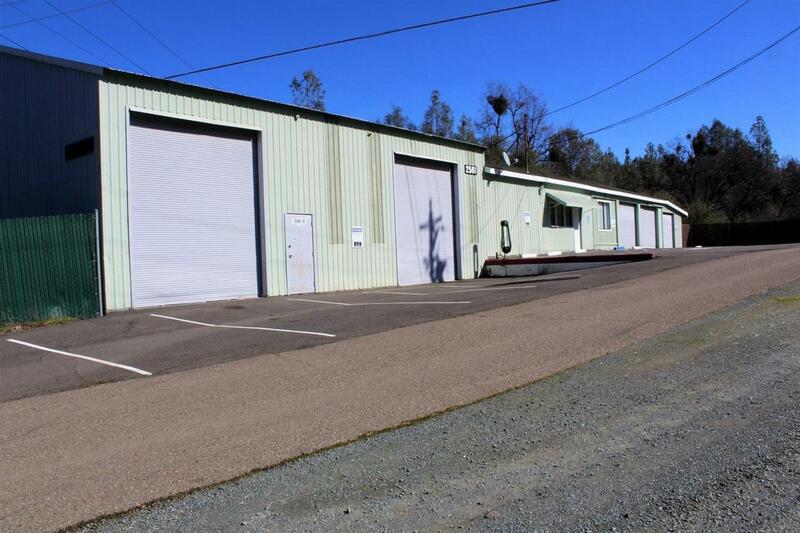 Bring your business & creative ideas to make this property your own! Zoning is Limited Agriculture w/many possibilities! 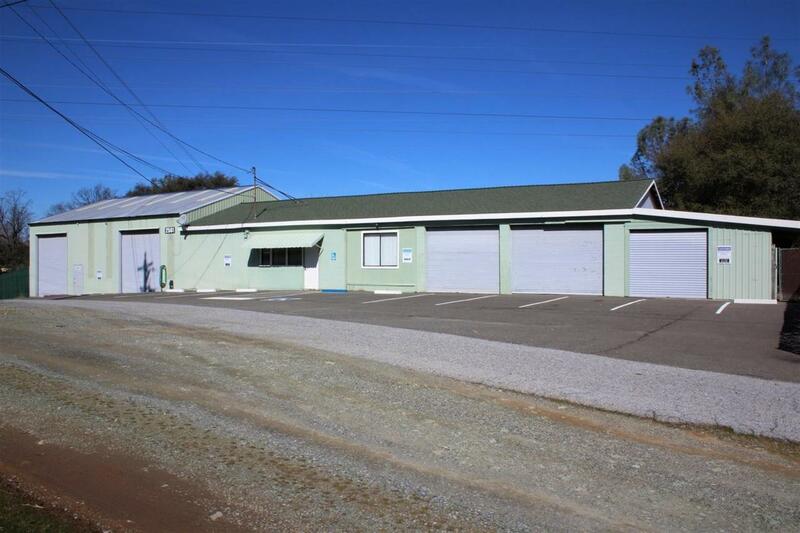 Existing 6,000 SF building features: offices/lobby, bathroom, several tall roll up doors for ease of access, kitchenette/laundry area, living quarters w/bath & kitchen, paved driveway & parking. Let your mind wander & imagine all the possibilities you can do with this nearly 12 acre, oak-studded parcel. EID water, phone & electricity on site!